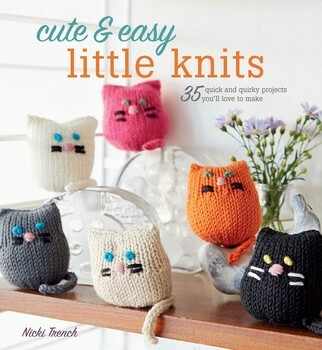 Follow Nikki Trench’s simple patterns for quick and colorful knits you’ll love to make and give. You’ll find gifts for babies, jackets, gloves, and adorable toys that can be made from less than one ball of yarn in little to no time. You can’t go wrong friendly kitten plushies and baby accessories that make great gifts for friends, family, and even little ones. These cute and cozy knits will keep you warm all season long with everything from hats and gloves to soft and warm homeware. 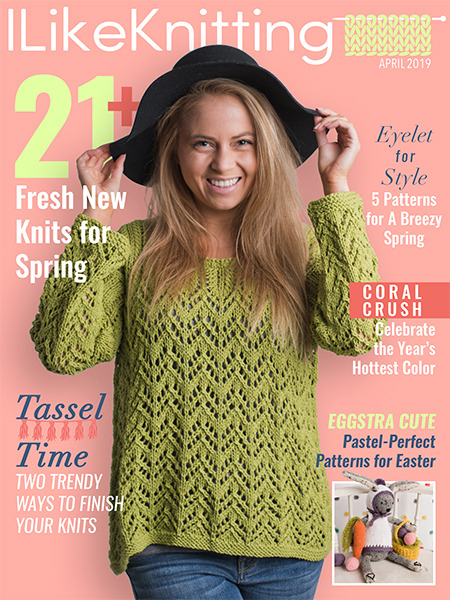 Designed for intermediate and advanced knitters, this collection of 21 patterns puts a modern twist on classic knitting patterns. Helpful graphics accompany each project as well as charts for more sophisticated cable patterns for ease of use and enjoyment. You’ll find projects to fit every contemporary taste and style from pullovers and cardigans to dresses and shrugs. 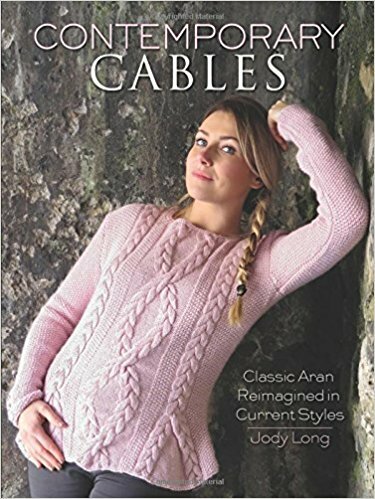 Aran knitting is widely popular, and Long’s versatile collection of modern accessories has a vast allure. 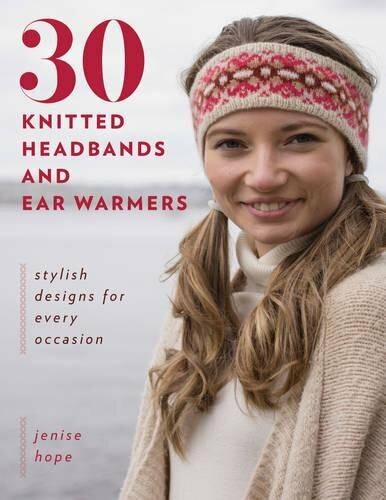 You can never go wrong with a knitted headband or ear warmers with their comfort and functionality. Not only can head wraps keep you warm and cozy, they’re chic and fashionable too! Jenise Hope’s collection of 30 head accessories includes everything from headbands and lacy mesh bands to snuggly ear warmers. These unique quick-knit patterns will provide you with fun knitted accessories in no time at all! There’s a reason people love knit mittens, and Mary Scott Huff provides you with everything you need to know about knitting mittens with a little flair. 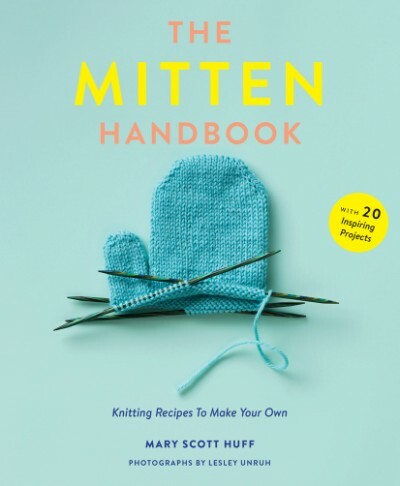 Huff, a familiar knitting instructor, encourages you to knit mittens your own way with a handbook dedicated to helping you create the perfect pair. However, this handbook is much more than just an instruction manual. Combined with the basics, Huff offers up her best tips, techniques, and tools for knitting one-of-a-kind mittens every year!